It has become a common sight on the social media feeds of the Eurocrats that visit Albania or are stationed in its mission to post frequently about the anti-corruption “initiatives,” “conversations,” and “projects” they have with the Albanian government. Also the justice reform, produced by the now infamous black box of EURALIUS, is an attempt to create a corruption-free judiciary. Also when it came to the maladministration of EU IPA funds, the EU Delegation in Tirana failed to address its deficient internal mechanisms. After an external audit had previously found maladministration during the years 1996–2001, later EU Ombudsman cases foundseveral other instances. More recently, several other projects funded under the same IPA funds turned out to be complete failures. The EU Ombudsman concludes quite clearly: “Mr Selmayr’s appointment did not follow EU law, in letter or spirit, and did not follow the Commission’s own rules.” Even though the European Parliament denounced the appointment, even though the EU Ombudsman released several damning findings, even though EU Parliament passed a resolution insisting that Selmayr should resign… Selmayr continues to be at his post. 1) Misuse the Deputy Secretary-General appointment procedure. 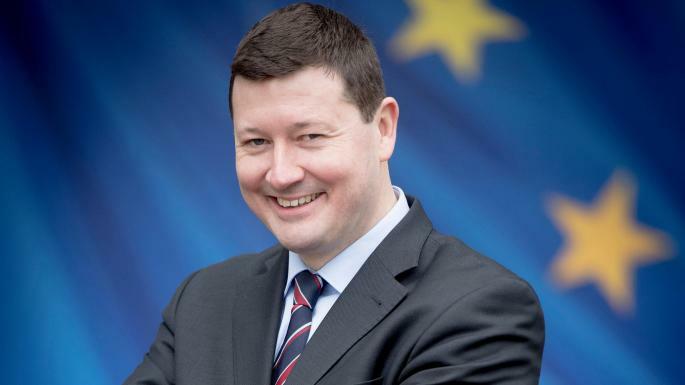 The European Commission used a trick to make Selmayr first Deputy SG, to then make him SG. Sounds familiar? That’s exactly how Arta Marku became General Prosecutor – thanks to the EU Delegation’s legal “opinion” drafted by EURALIUS. 2) Creation of artificial time constraints. Another common trick in the book. Deliberately late announcement of tenders or ridiculous constraints on applications are a sure way to limit any actual contenders. 3) Conflicts of interest. This is also a beauty: Selmayr helped prepare his own selection procedures and participated in the decision procedure to hire himself. 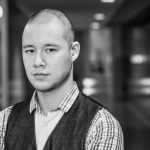 Again, this is a convenient way to secure appointments, and may remind one about similar strategies with “unsolicited proposals” for concessions, which usually lay the framework for the tender procedure in which the company that initially made the “unsolicited proposal” is awarded the tender. In other words, the three forms of maladministration that the EU Ombudsman has found in the case of Selmayr’s appointment, have direct correlatives in Albania, and have all been tolerated, if not promoted, by the EU Delegation in Tirana. This again goes to show that corruption in Albania is not a purely internal problem – it is a problem in which internationals play their part, through leading “by example.” Their complicity in corruption, whether in Tirana or in Brussels, reduces their credibility and leverage over the Albanian government, and certainly their moral standing. 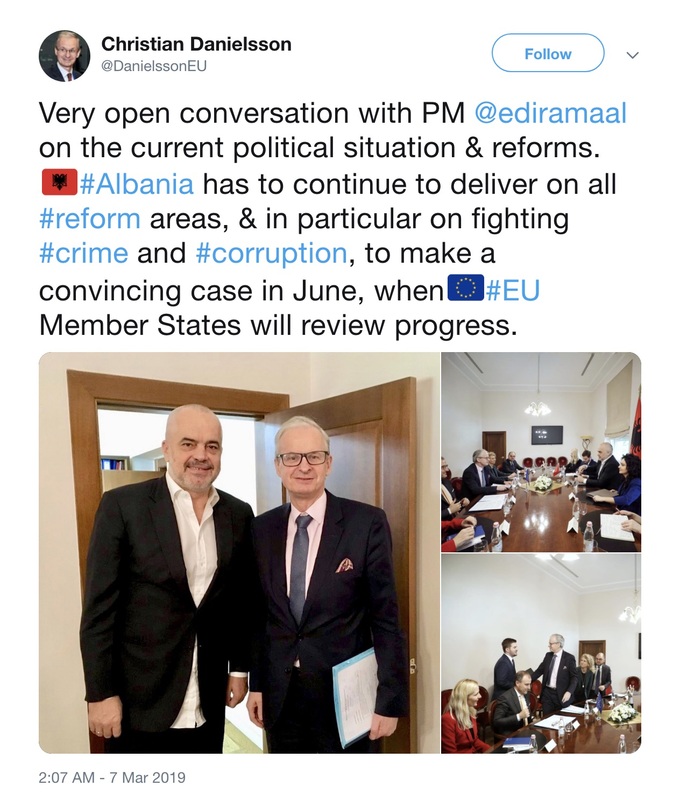 The handling of the Selmayr case by the European Commission tells you everything you need to know about the Commission’s real stance toward corruption: as long as we do it, it’s fine.